Director General of VUJE Matej Korec considers the statements made by Italian manager Mario Zadra in regard with high danger of nuclear units exaggerating. 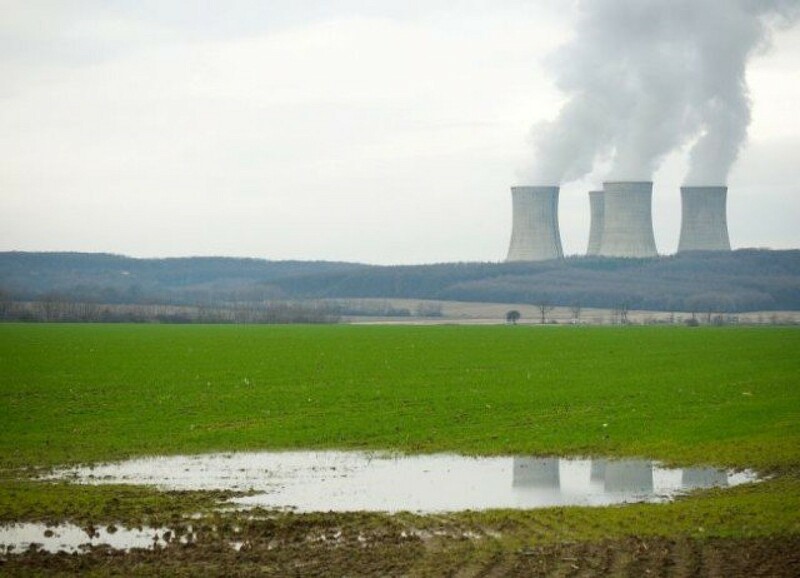 The Slovak company VUJE, one of the suppliers for the completion of the third and fourth nuclear unit in Mochovce, is convinced that new nuclear units are safe. “I can tell you a hundred percent that there is zero tolerance in regard to the safety of nuclear units. From my position and my knowledge about the very strict safety rules, I can guarantee that we would not launch something that does not comply with legislative requirements to one hundred percent,“ Director General of VUJE Matej Korec told the journalists. He says that the statements made by Italian manager Mario Zadra, who worked at the site for some time, in regard with high danger of nuclear units are exaggerating. “Some statements were taken out of context. I do not say that all his statements are of such nature, however, I have mixed feelings especially about the statements about our company. He said that our company had won a contract for the completion of diesels which is not true. He also said that we had evaluated some activities for the Nuclear Regulatory Authority which we had previously carried out at the site. We have not evaluated any activities that we had performed, since it would be a conflict of interests. This can easily be proved,“ Korec added.